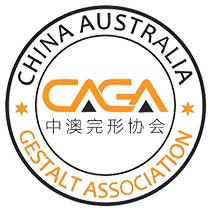 The Objects of CAGA are to further the study and advancement of Gestalt therapy, its distinct speciality as a philosophy and theory, its therapeutic practice and broader applications for human and environmental well-being, in the context of Australia-China relations. The publication and dissemination of such information pertaining to Gestalt therapy. The encouragement of the improvement of professional standards through continuing education. The encouragement of desirable standards of training and opportunities for professionals working in the field in Australia and China. The promotion of the Gestalt therapy approach in China. Affiliation with suitability recognised national and international Societies, Associations and other agencies. 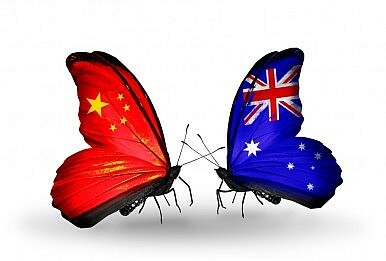 Holding Gestalt conferences in China, to foster links between Australian and Chinese practitioners, and to promote the development of Gestalt Therapy in China. Download the Caga code of ethics document here. Download the CAGA training standards document here.